I was struggling with what to grade in math with the Everyday Math curriculum so I created math box asessments. These look like the math boxes in the student journals so students are familiar with the format. 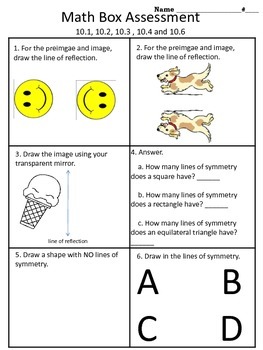 These math box assessments focus on the skills taught in the lessons. 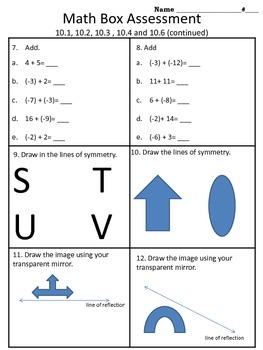 These can be used as an assessment grade, homework, or review.